I love your list~some of my fave's too!!! 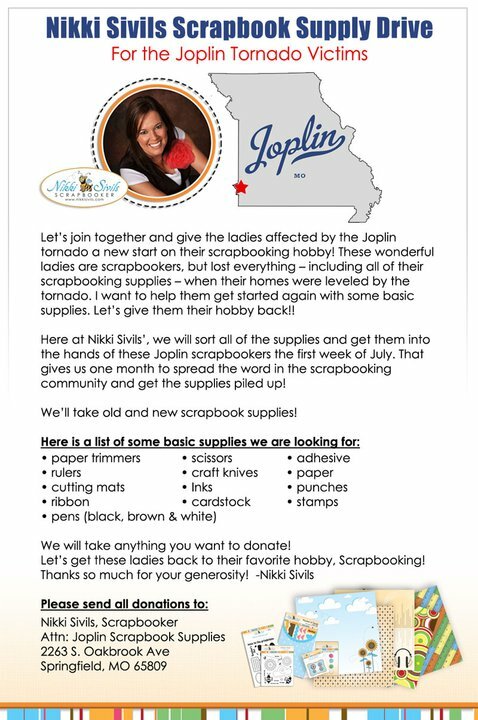 Scrapping supplies, my favorite!! I love your list! I love Thickers and my Sizzix too! What a fun list to do. I still do no own a crop-a-dile. I think I would use one...that will probably be my next big purchase. I like the Crop-a-dile Corner Chomper even better than the original Crop-a-dile.